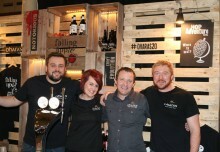 Firstly, we would like to apologise for the recent radio silence here on our blog. 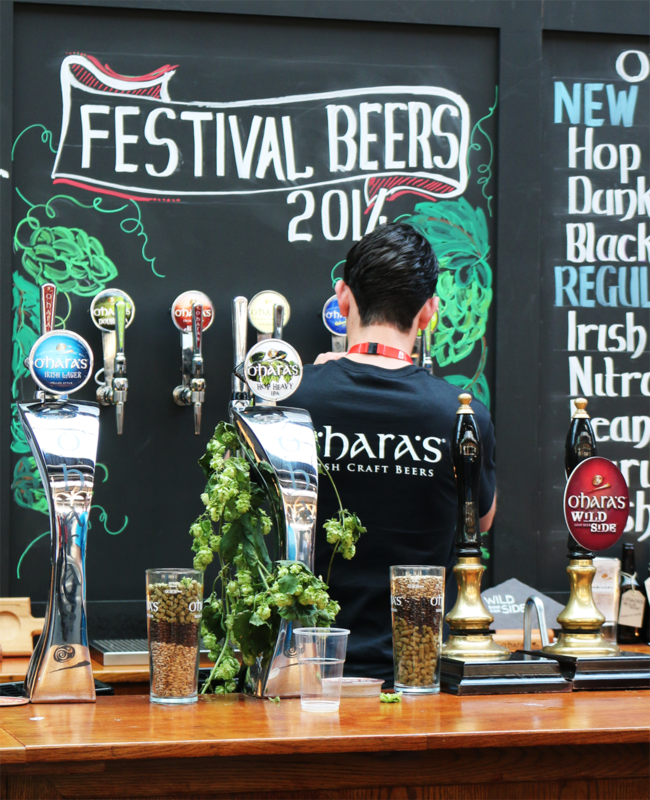 We have been locked away recovering from a severe bout of festival hangover…(it’s a real thing we checked), culminating in the mother of them all, The Irish Craft Beer & Cider Festival 2014 at the RDS, Dublin. 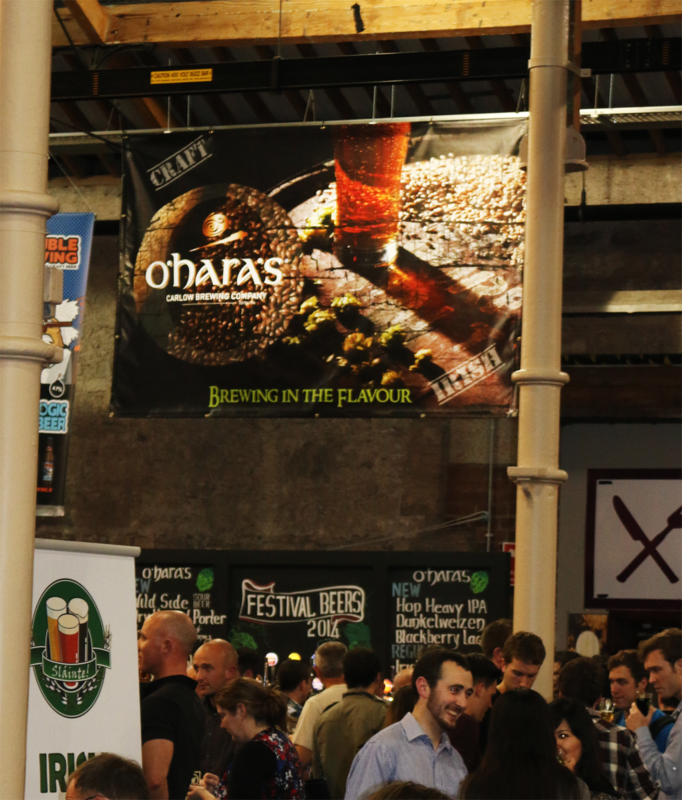 For those of you who attended, you already know how great it was and we would like to thank you for showing your support for Irish Craft Beer. 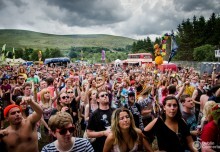 For those of you who didn’t attend, shame on you. Now we’re going to have to tell you all about it so you know what you missed. 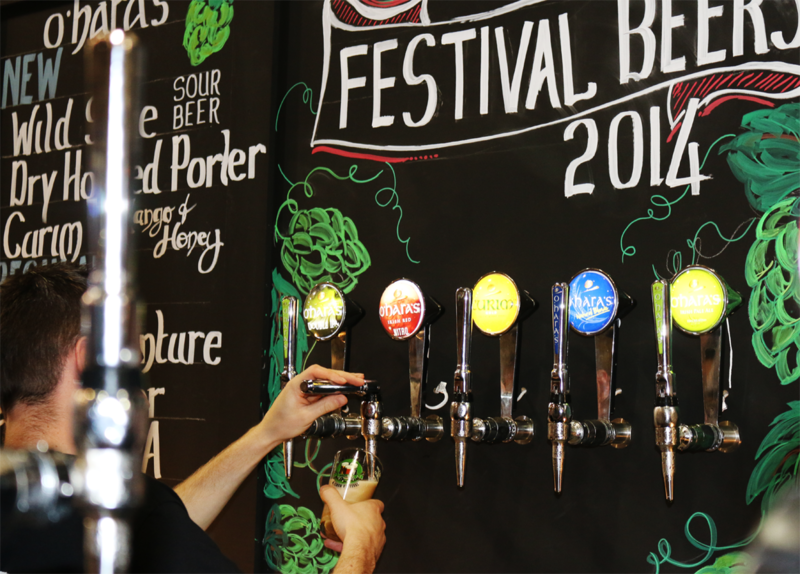 This year was the biggest year yet with over 50 breweries, cider-makers and distilleries combined all showcasing the best of what they had to offer. 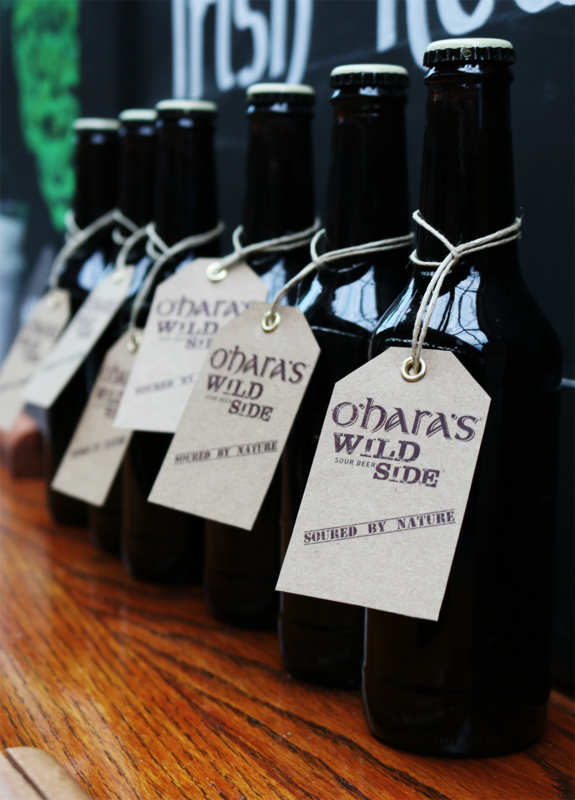 That being so, here at O’Hara’s we like to rise to the occasion. 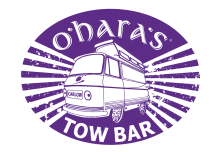 So as well as our current range of beers from our award winning O’Hara’s Irish Stout to the new kid on the block O’Hara’s Amber Adventure on tap, we added not one….not two…..but six new festival beers which included a Dunkelweizen, a “Hop Heavy” IPA and two new cask beers; a Dry Hopped Porter and O’Hara’s Wild Side, a tongue tingling Sour Beer. 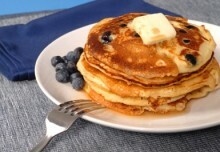 Drooling yet? As usual the atmosphere was electric with music and banter flowing freely, not to mention when Aiden McGeady miskicked that shot into the bottom corner against Georgia, needless to say the RDS erupted! 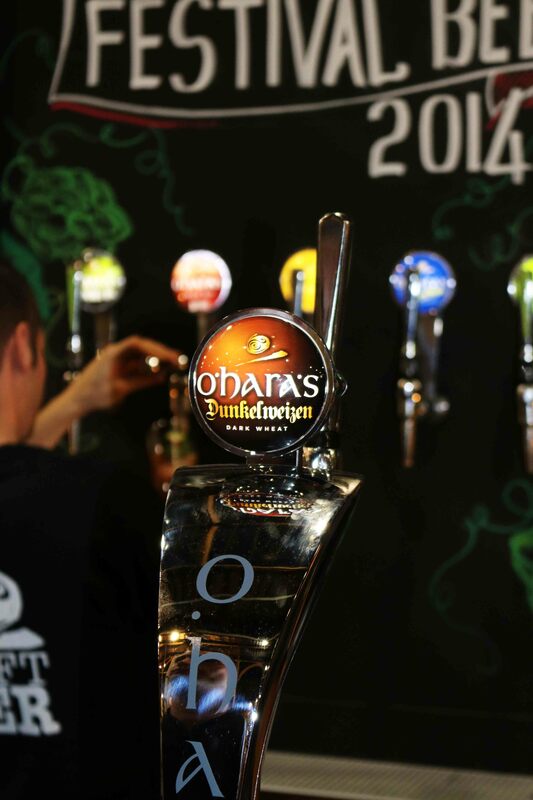 To top off the feel-good factor our own O’Hara’s Leann Folláin Irish Stout took home the gong for Fan’s Favourite Stout/Porter for the weekend overall. All in all it was a great weekend. Make sure to keep your eyes peeled on the website as we will be uploading our new festival t-shirts, and for a full list of the beers on offer at this year’s festival please see our leaflet below. 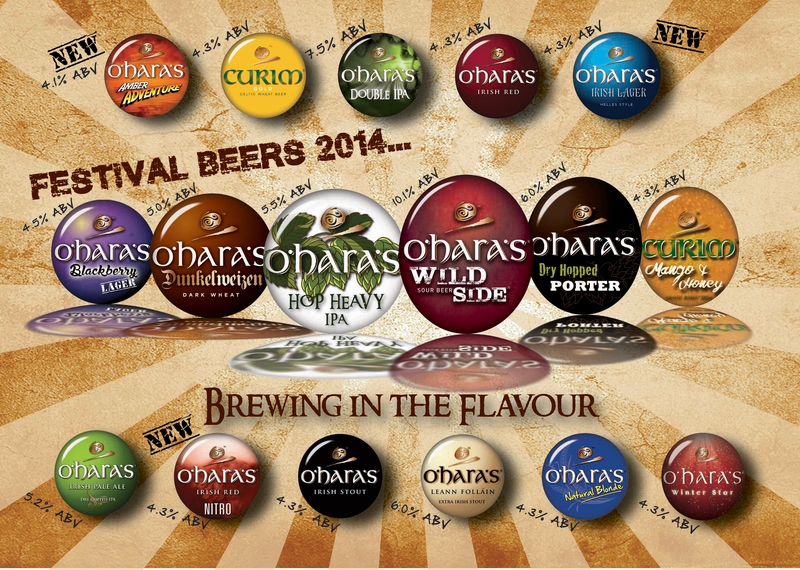 Tags:Carlow Brewing Company, Events, Festival Beers 2014, Festivals, Irish craft beer, new irish craft beer, O’Hara’s Beers.